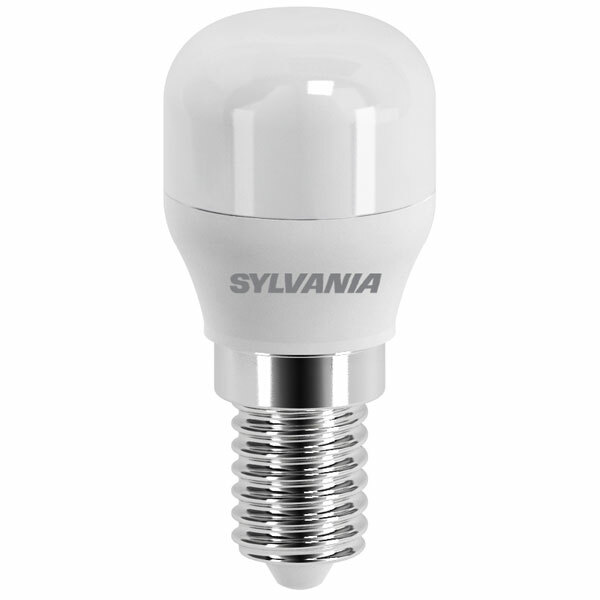 Sylvania ToLEDo LED Pygmy 1.8W Warm White 3000K SES The new ToLEDo Pygmy is a small compact LED lamp for special applications. It is the ideal lamp for fridge and other cold environment applications as the lamp is humidity and cold resistant. It can also easily be fitted into sewing machine and small decorative luminaires.